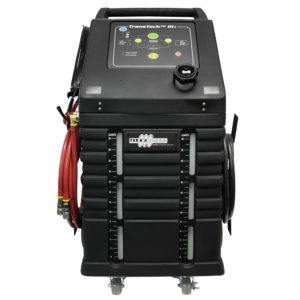 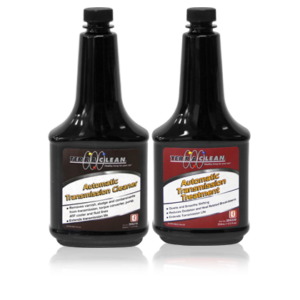 During an ATF Service, TerraClean Automatic Transmission Cleaner loosens and removes contaminants such as sludge and varnish from the entire transmission system. 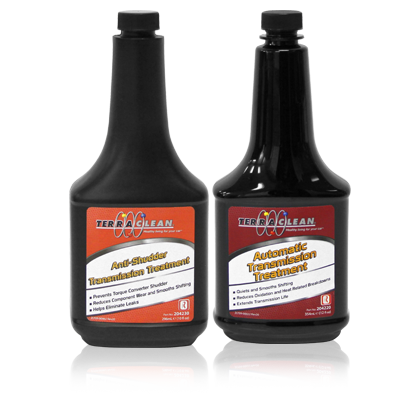 After performing an ATF Cleaning, TerraClean Anti-Shutter Transmission Treatment is added to new ATF. 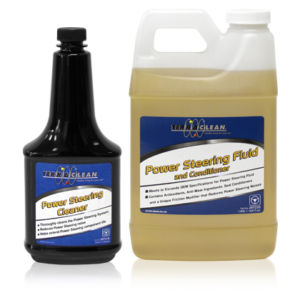 This will help eliminate shudder that can be present in some automatic transmissions. 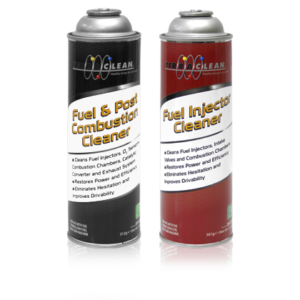 As well, it will slow the oxidization of the new fluid and revitalize the seals to help prevent fluid leaks.